Larry has been an invaluable asset to our small business. His expertise has enabled us to move forward with what has been a challenging situation. 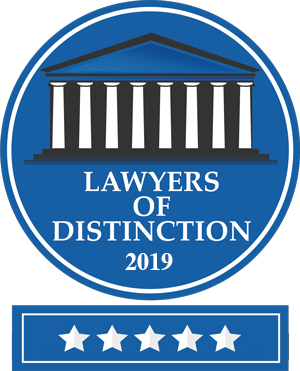 We have received thoughtful advice, and expert analysis of contracts, operating agreements and ongoing issues. 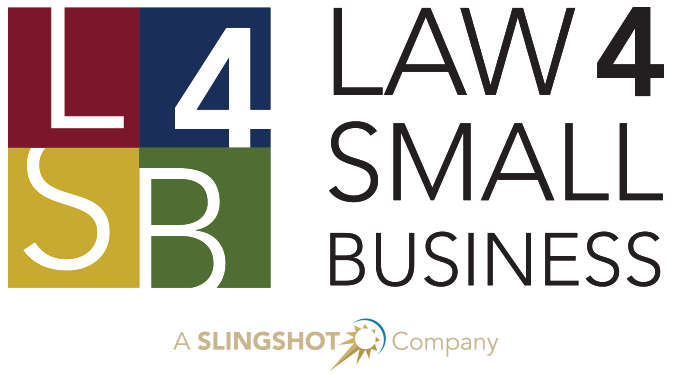 We highly recommend Law 4 Small Business as a must for any small business owner.